Palos Verdes Lifestyle - Norma Toering 310-493-8333: What's Selling in the Palos Verdes Luxury Home Market? Happy Holidays! Yes, it's already December and here is what's happening in the Palos Verdes, California luxury home market ($3,000,000+) as 2015 draws to a close. 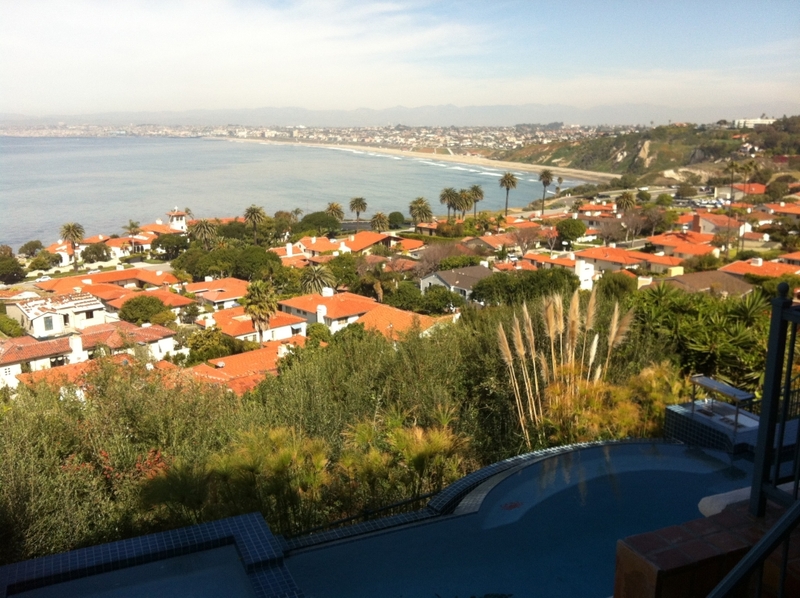 Four Palos Verdes luxury homes priced at or above $3,000,000 sold during the month of November. Two of those sales occurred in Rancho Palos Verdes, one in Rolling Hills and one in Palos Verdes Estates. There are currently eight Palos Verdes luxury homes in escrow with accepted offers. 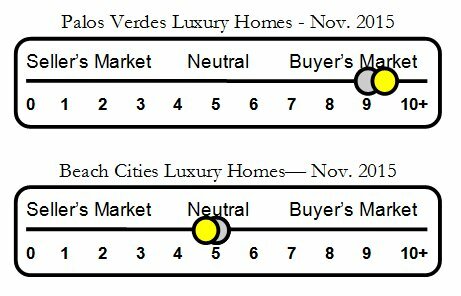 The breakdown by city is three luxury home pending sales in PVE, three in RPV, one in RHE and one in RH. 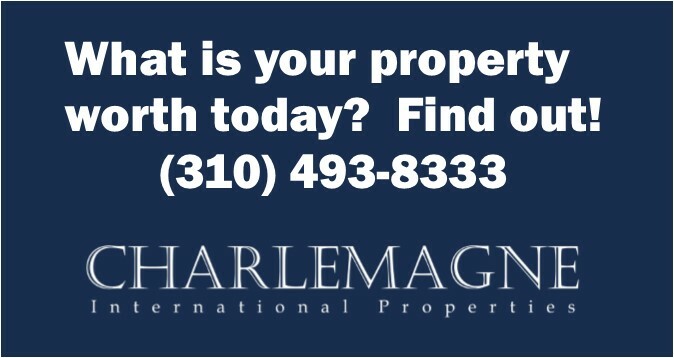 For more information regarding selling your Palos Verdes luxury home contact Charlemagne Int'l Properties at 310.493.8333 or you may email Norma@CharlemagneProperties.com. 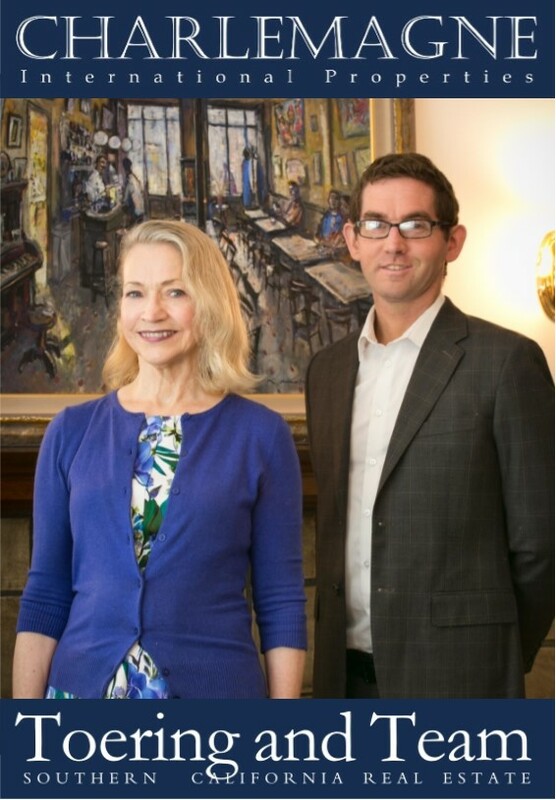 Norma Toering Broker for Palos Verdes and Beach Cities - Another excellent real estate market update for the luxury market in Palos Verdes, CA!